South Korea has always been one of the nations where cryptocurrencies generate a strong enthusiasm in the population, and several major corporations are determined to exploit the full potential of blockchain technologies and their surrounding hype. 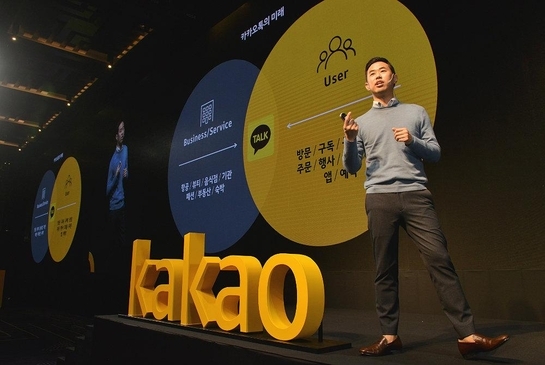 Kakao Corp, one of the leading internet companies in the country, has demonstrated a growing interest in the use of cryptocurrencies and blockchain technologies. 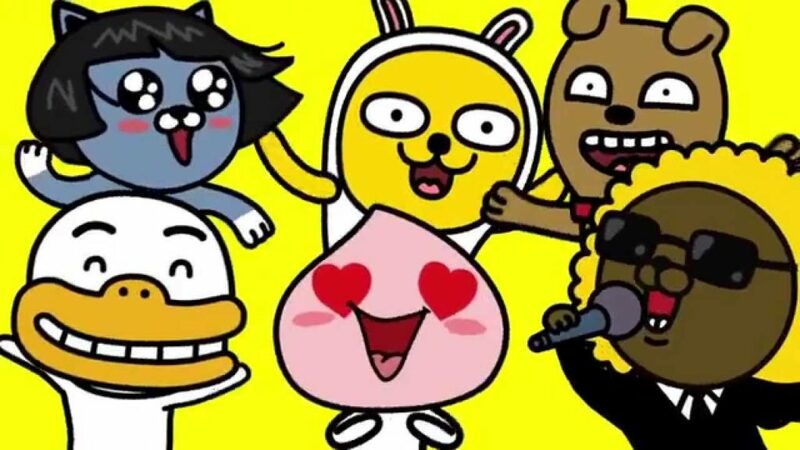 Recently, an article published by the Korean financial news portal FN News, the Asian giant is natively setting up a crypto wallet in its instant messaging application Kakao Talk. “All users of KakaoTalk will have a cryptocurrency wallet and will be able to send and receive crypto as easily as sending a KakaoTalk message. Although transacting in cryptocurrencies is easy for those who are used to the process, the possibility of doing it from within the messaging application itself with no prior configuration is something that millions of potential customers would appreciate. Kakao’s payment processing service is by no means small. According to information from ZDNetin 2018 alone, Kako Pay processed over 20 trillion Won in transactions (about 17.7 billion dollars). This strategy allows Kakao to place itself at the forefront of a service that is attracting a good part of significant competitors that also want to use cryptocurrencies and blockchain technologies to facilitate remittance of money via messaging applications. Giants like Facebook, Telegram, and even Naver are actively working on the development of crypto payment services. “Kakao is representative of South Korea, a country with over 55 million people. It embodies the fast paced, technology driven lifestyle that Koreans adopt so readily. It’s an app so deeply attached to what it means to be Korean.